This pilot initiative in West Surrey, part of a wider ‘Transforming Justice’ project in Surrey, aims to stop the ‘revolving door’ of low level re-offending by women and get them out of the criminal justice system. It offers women who admit their offences appropriate support to tackle the behaviour which has led them to offend. An element of reparation for the victims involved is part of the package. 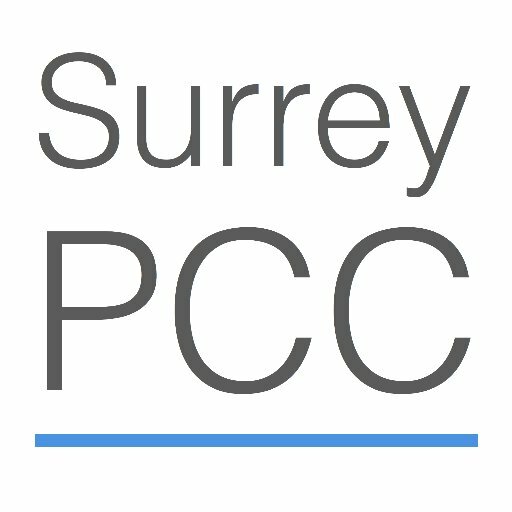 This scheme builds on the established success of Surrey’s work with young offenders and we hope it will provide a prototype for dealing with other groups of low level offenders. The Office of the Police and Crime Commissioner is co-funding this initiative with the Ministry of Justice and the Prison Reform Trust: he is also, separately, providing funding to enhance the service provided by the Women’s Centre in Woking, which is a key partner.